Looking for something different this Easter? We have a delicious three course dinner plus some added little extras and a two hour comedy variety show that is guaranteed to leave you laughing and feeling great. 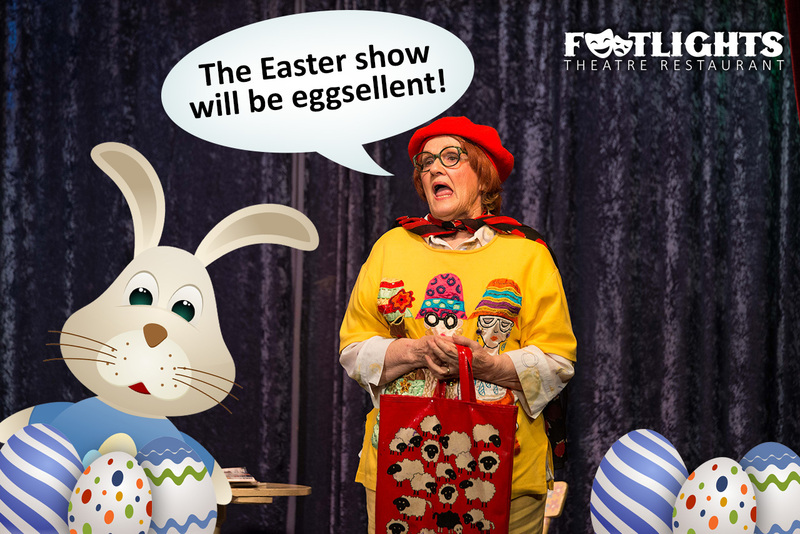 FOOTLIGHTS IT’S FOR YOU THIS EASTER !